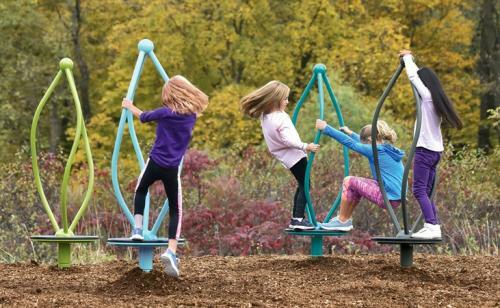 The Curva™ Spinner is a beautiful and fun addition to any play space. One child or multiple kids can ride around and around. The spinning motion offers vestibular stimulation and promotes experimentation with centrifugal force and cause-and-effect.